WordPress has just released an important security fix for their blogging software – version 3.8.2. The WordPress site goes on to explain this is an important security update and all WordPress.org users should update to the latest version as soon as possible. 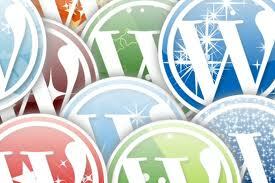 If your blog supports automatic updates, then WordPress would have automatically updated you to the latest version. If your blog does not support automatic updates then users should do this inside their WordPress dashboard. You can read more about this security update here.